Part lounge, part club, for years One18 has been the premier destination for partygoers and celebrities. 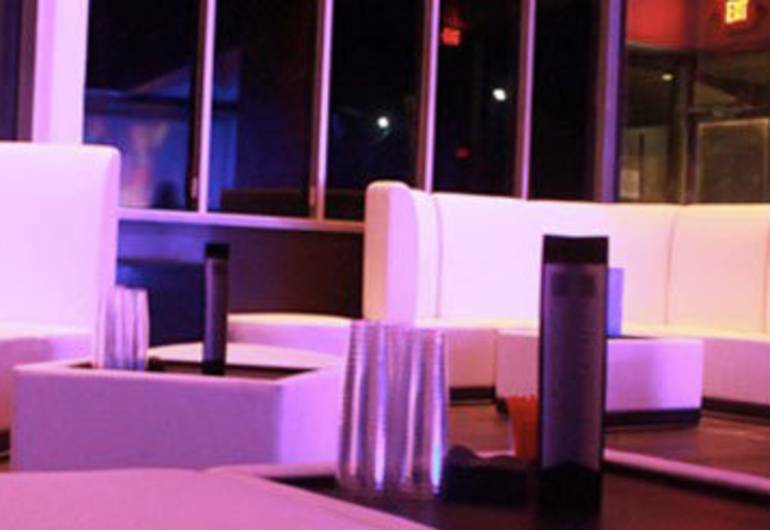 Boasting an atmosphere all to itself, we keep you going whether it’s in our lavish VIP or partying on the dance floor. Every week we bring you a new DJ lineup from the best in the industry and it keeps getting better. We’re subtle yet loud, organized yet chaotic, the best of both worlds. Stop thinking about it and be about it. Come find out why we’re powered by party and moved by music. Be seen at One18.